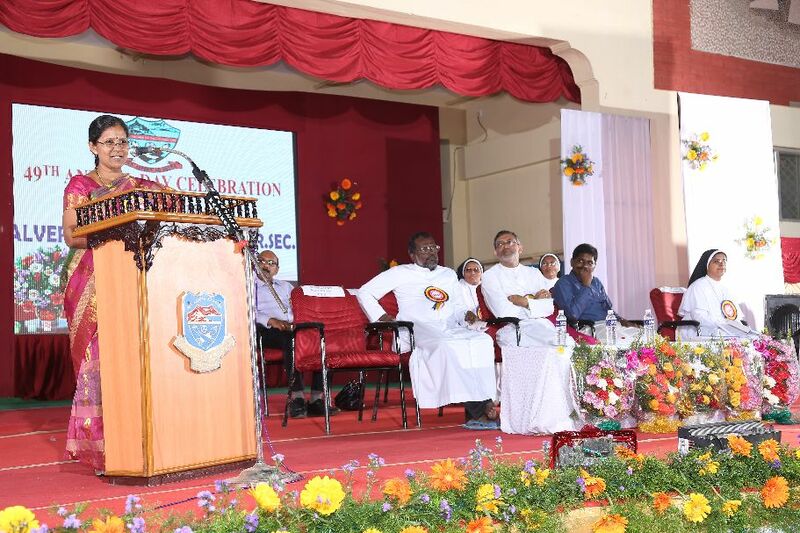 Alvernia Matriculation Higher Secondary School, Welcomes You! 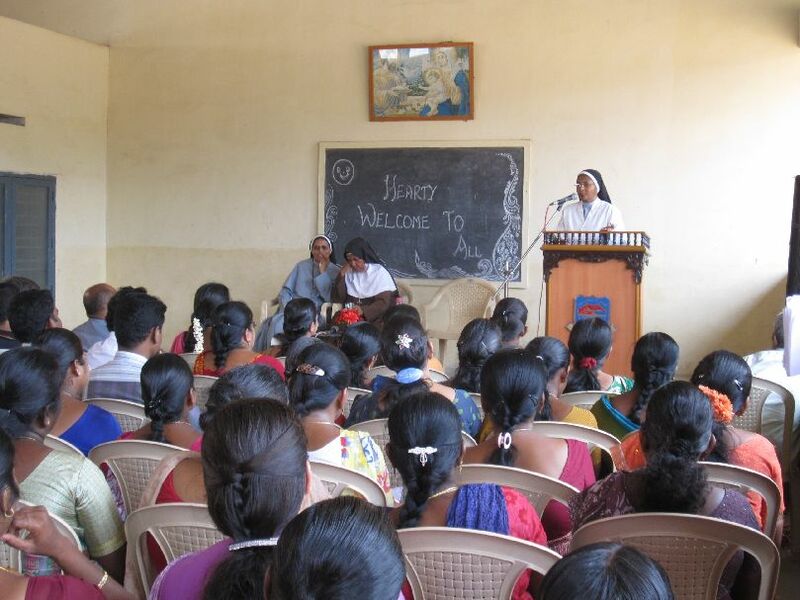 Our educational apostolate aims at the formation of the human person with deep rooted faith in God, an affectionate love for his brethren and loyalty to the nation. 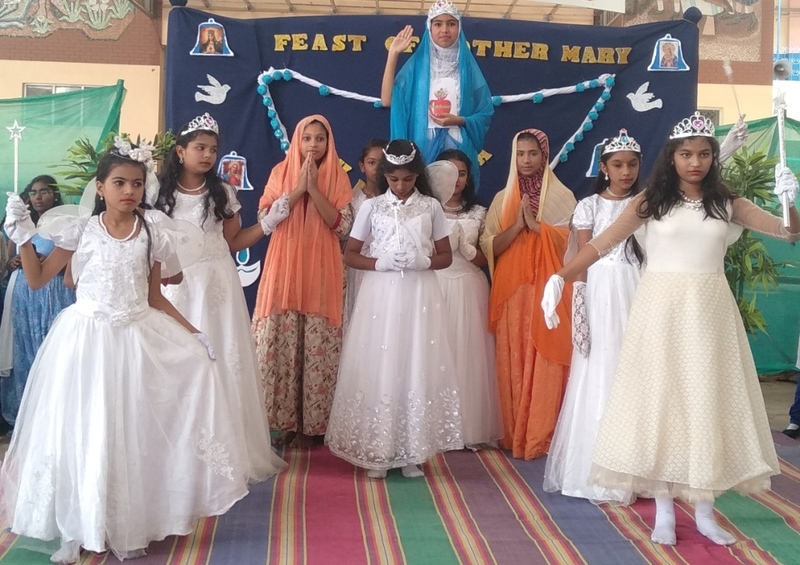 To impart sound formation - religious, mental, moral, social and physical - based on the principles of Christian faith, to the members of Christian community, is our primary aim, Although Catholic Schools are meant primarily for Catholics, others are admitted irrespective of caste and creed. In our institutions every effort is made to create in our students the qualities of justice, peace, religious tolerance and a special concern for the poor and the opressed. We try to credit individuals Spiritually oriented, intellectual competent, morally upright, professionally skilled and psychologically skilled and psychologically whole. Our motto is "PER ASPERA AD ASTRA" - Success through difficulties. 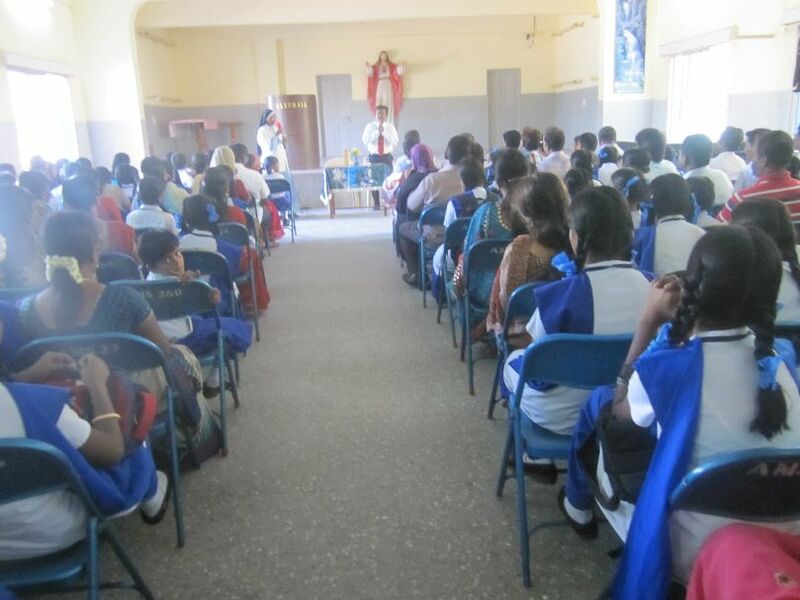 As Catholics are a minority community, we give a special stress imparting Christian faith to Christian students in our instructions. 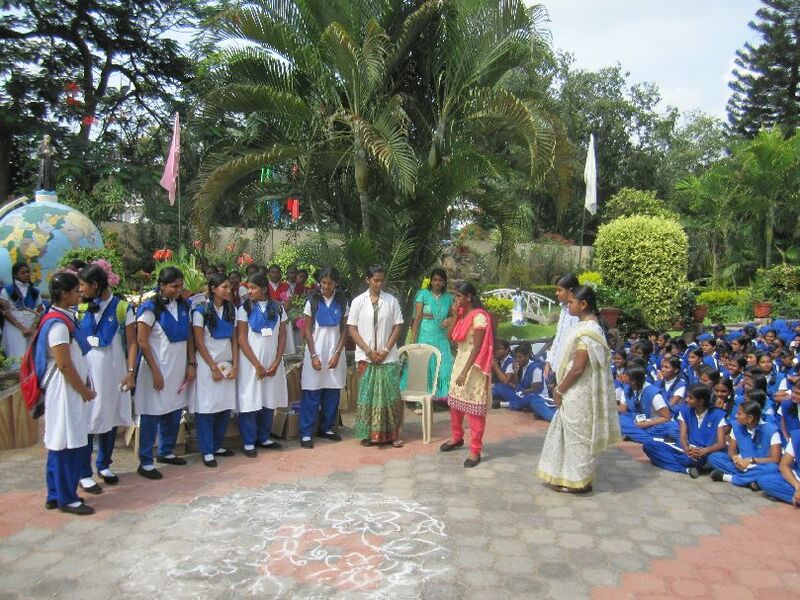 We also take into consideration the needs of the locality to uplift the local community. We expect the co-operation of parents, teachers and students to attain their goal.